I discovered Healthy Green Smoothie when my friend told me that she and her husband were on a diet that is a Green Smoothie Diet. She shared her diet plan with me but to me, it seemed like a lot of effort for just me. 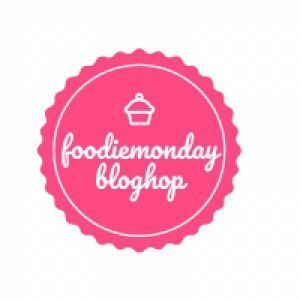 Thanks to Amrita we are focusing on #185GlowingSkinRecipes this Monday in the FoodieMondayBlog Hop. Amrita blogs at the Food Samaritan and she tells beautiful stories with her food. I still remember her story about how she came got the recipe of these corn bhaji from the tea vendor when she was travelling. She has many more that I want to re-read, do visit her place and check out. Thanks to Amrita I am thinking about me and myself. Thought I joked in our group that I cannot get glowing skin in this life I was not always blessed with dull skin. I am brown but never dull. Makes me want to sit up and look at myself. I am already exercising but food, food that is where I put myself last. 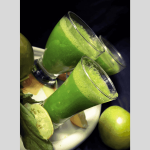 So this smoothie does take care few of the leftovers like the cucumber, 1/2 the apple before it becomes brown but the spinach or palak is fresh. I brought it just to make this smoothie, just to stop myself feeling drained out and eating junk food and yet not add to my weight. This smoothie is supposed to give you glowing skin, shiny hair too. Am I too greedy to want them back again? Only my silvery mane should not blind someone!! LOL!! My idea is to make this smoothie as often as possible before we start getting withered greens. Hopefully by the time I have my energy levels will be back to normal and things will be better. 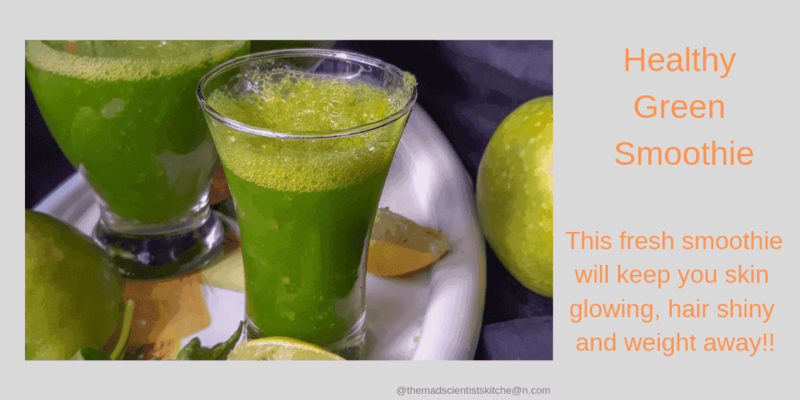 Actually, Green Smoothie is from green leafy vegetables on one part and fruits on the other. The vegetables regularly used are spinach, kale, swiss chard, collard greens, celery, parsley, or broccoli. The bitter taste of the leafy vegetables is masked by the use of fruits like bananas. You may add water, crushed ice, fruit juice, honey, sugar, syrup, milk, yoghurt, low-fat or cottage cheese, whey powder, nuts, nut butter, seeds, tea, chocolate, herbal supplements, or nutritional supplements. The options are endless and suit them to your taste. I used the recipe from here to make my Green Smoothie. 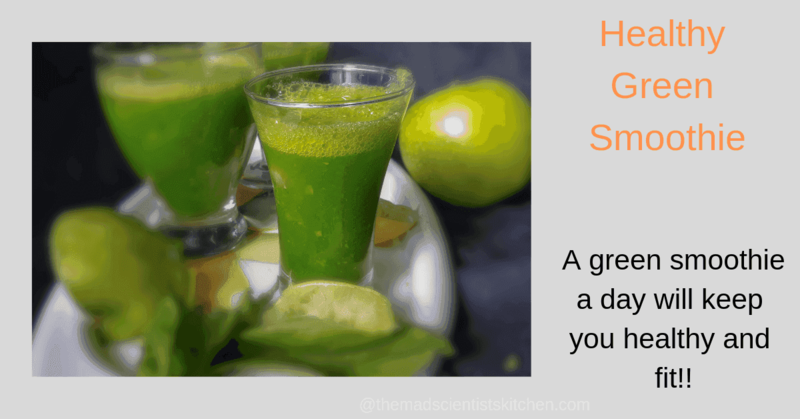 A simple Green Smoothie to start your day! Add all the ingredients to the blender and blend them. serious vegan followers start their day with a green smoothie , and this is a winner all through, Arch with the goodness of palak shining …. Ooh, this sounds so refreshing! Love that deep green colour. Such a healthy smoothie this is! Spinach is great detox for body and yes it very healthy for the skin.. lovely green color of the smoothie.. looks so refreshing!! Have yet to get used to the taste of raw spinach di, your green smoothie looks a perfect one to start with. Poonam, raw spinach tastes good. Try it as a salad with garlic first. This is a perfect recipe for detox or cleansing. Tall glasses of this juice and I can imagine some serious health benefits and great skin too. Arch, loved the clicks.. keep them coming! Raw spinach is the best for overall healthiness. However, its difficult to consume it raw on its own. Adding to salads, drinks makes it more palatable. 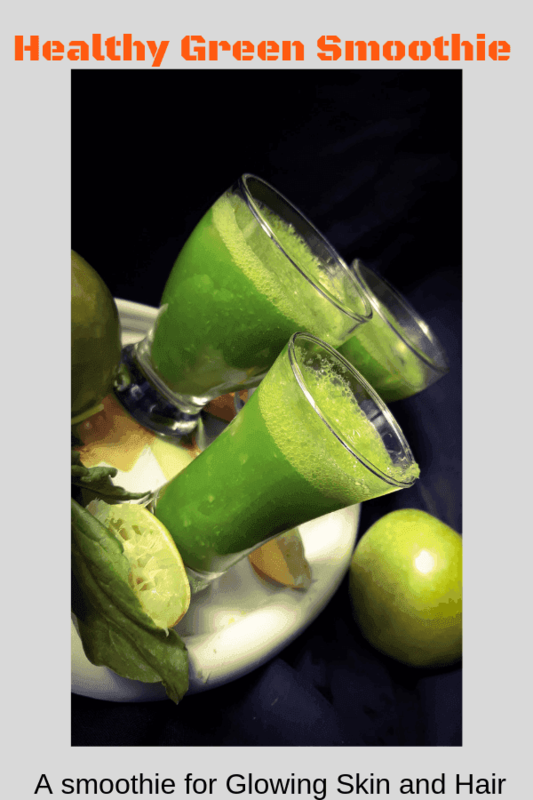 Here you’ve used apple and cucumber to make it extra healthy. Now that’s a perfect smoothie to wake up to everyday. Loved the addition of spinach and cucumber with green apple for the smoothie. Such a lovely colour.I would love to have this detox green smoothie anytime. This green smoothie looks delicious. Loved the bright green colour. Mixed taste of spinach, cucumber and apple must be great. Super healthy share. Homegrown Palak? Wow! I am honoured.